Tatar people book-printing has a long and remarkable history. 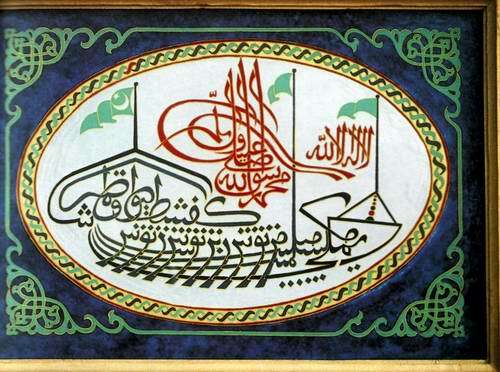 The Russian Emperor Paul gave permission for the printing in Kazan city of secular books in Tatar, in Arabic script, but the realization of this called for tireless efforts on the part of enlightened Tatars, with the support of the scholars of Kazan State University, whose publishing house relied financially on the income from Tatar editions. 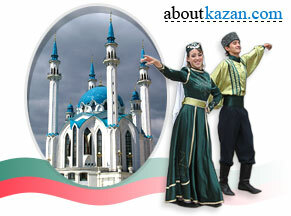 In the year of the opening of the Kazan Public Library (1865), various presses in Kazan city printed 34 Tatar books. In the second half of the nineteenth century 3.300 books were published in a total of 26,864,000 copies. In some years, as many as two million copies of Tatar books were printed. These were not only works of a religio-theological and folklore character, but also dictionaries, manuals for self-tuition, grammar books of Tatar. In the nineteenth and twentieth centuries, Kazan city was one of the most important centers of publishing in the world. 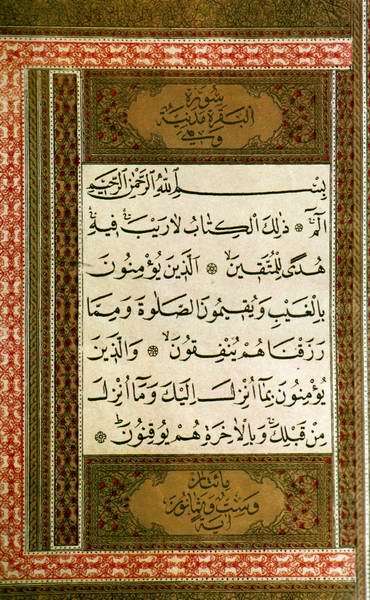 The works of Tatar authors which were published in Kazan city in Arabic, Turkish and Farsi were distributed widely in Central Asia, and could be found in India, Chinese Turkistan, Turkey, Persia, Afghanistan and the Near East. In the twentieth century Kazan city supplied the republics of the USSR with books and textbooks in many languages of Eurasia, such as Chuvash, Mari, Kirgiz, Kazakh and Turkmen. Through Tatar translations Russian and western European literature and philosophy became available to the Turkic peoples. Despite all this, the right to open Tatar libraries was only gained in 1905-1907.